When I was pregnant with Miss S, everyone thought we were absolutely crazy. To be honest, I totally see where they’re coming from. I now have four tiny humans, and I am severely outnumbered! Not to mention, one of my friends pointed out that in the future I will have kids that are 13, 15, 17, and 18. What were we thinking?? Now of course, there are plenty of struggles with having a large family, but today I’m sharing the very hardest part about having four kids. Trust me, it’s not what I expected. 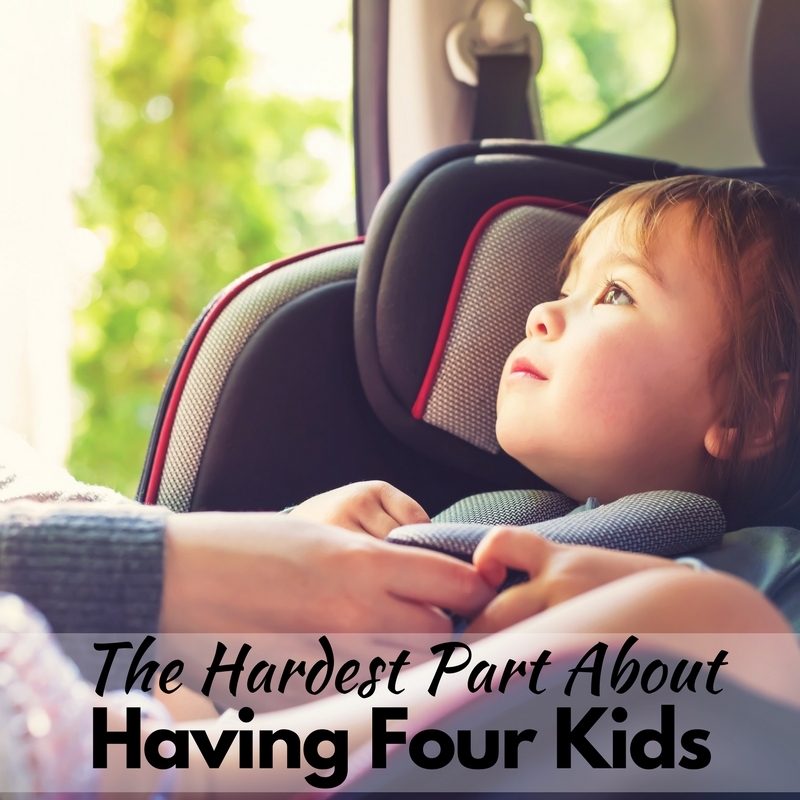 So what is the absolute hardest part about having four kids? Getting in the car. Seriously. For those who don’t believe me, I get it. Isn’t working with four little ones the hardest? Or homeschooling the oldest while the others need me too? Or even trying to get them all to sleep at the same time? I’m going to be honest, getting in the car is flipping terrible, and I feel like all moms with more than three children should have a personal assistant to get kids in and out of the car for her every time she has to go anywhere. Here’s what getting my four tiny humans, aged 6, 4, 2, and 2 months into the car looks like on the average day. Of course this step starts at least an hour before we have to actually get in the car, if not two hours. First I have to feed Miss S because if I don’t she will absolutely be starving and screaming in the car. I also need to make sure the older kids get dressed in real clothes. A-Man decides that he can only survive if he stays in jammies the entire day, so we argue for five minutes before I give in. Baby M believes he needs to have socks, pants, and a shirt on over his footie pajamas. Again, a toddler wins the argument. Mr. C takes roughly 247 minutes tying his shoes, only to realize they’re on the wrong feet. Now, everyone is somewhat dressed, and I have to get my diaper bag ready. 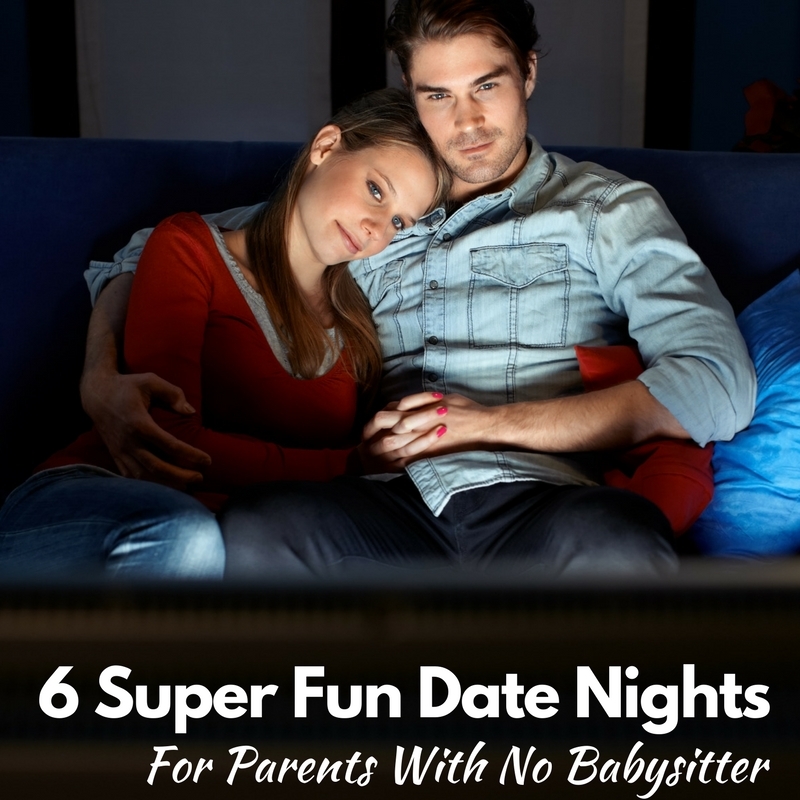 Luckily, I have four kids so I know all you really need is diapers, wipes, snacks, and burp rags. Finally, Miss S is done and I get her all situated in the ring sling that is oh so necessary for step two. We’re almost out the door, then Baby M needs a diaper change and A-Man needs a snack and Mr. C’s shoes are untied. Again. Then once that is all handled, Miss S spits up all over my shirt. I half wipe it in a burp rag and begin the trek towards the minivan. Paint the scene: I have Miss S in a ringsling, Baby M on the opposite hip, my keys in my hands, and Mr. C and A-Man holding each others’ hands as I’m scrambling to try and lock the door while unlocking the van. There’s also a diaper bag thrown in there somewhere. I finally get the door locked and push the button to open the van’s doors (mamas, if you don’t have this button you need it), and we start the journey off the porch. Miss S is hysterical because she spit up so naturally, her belly is completely empty now, and we live in Washington so of course it’s raining on her. Baby M is thrashing around because he wants to walk, but he can’t do the stairs by himself. Also, he’s the size of the average one-year-old, so I can’t bend low enough to hold his hand while carrying everything else. We get half way down the stairs and A-Man realizes that he forgot his toy that he ABSOLUTELY needed. I have a split second to decide if I’d rather spend the energy to go back up, unlock the door, and find the toy, or face the meltdown that he will inevitably have if we don’t get his toy. Usually, the thought of going back up the stairs is too much for me, so we spend 15 to 20 minutes handling the meltdown before we actually make it to the car. Occasionally, Mr. C also falls because his shoes are untied again. We finally make it to the minivan, and Mr. C and A-Man climb in by themselves (hallelujah!). I plop Mr. C in his seat and go around the van to Miss S’s seat. I take her out of the ringsling and put her in her seat. I wrangle her awkward newborn body into the straps and make sure she’s buckled in safely. While this is happening, Mr. C is buckling A-Man into his seat. I finally get him buckled and get him his “CAA”, and I give some to A-Man as well because of course Baby M can’t have anything that A-Man doesn’t have. Then I realize that Mr. C buckled A-Man’s seat all twisted, so I completely re-do it while giving a few crackers to Mr. C.
Finally, all of my little ones are buckled and I make my way to my seat. I sit down (and breathe) and then realize that my keys are in the back seat by Miss S’s car seat. I finally have all of my kids buckled safely in their seats. I have my keys and my phone. All of the boys have ample supplies of crackers. I turn on the car and take off towards my destination. Typically 15 minutes late and listening to Idina Menzel belting “Let it Go”. Still. Needless to say, I’ve become quite a homebody since having Miss S! I was prepared for life to get harder when we became a family of six, but I had no idea what the hardest part of having four kids would be. 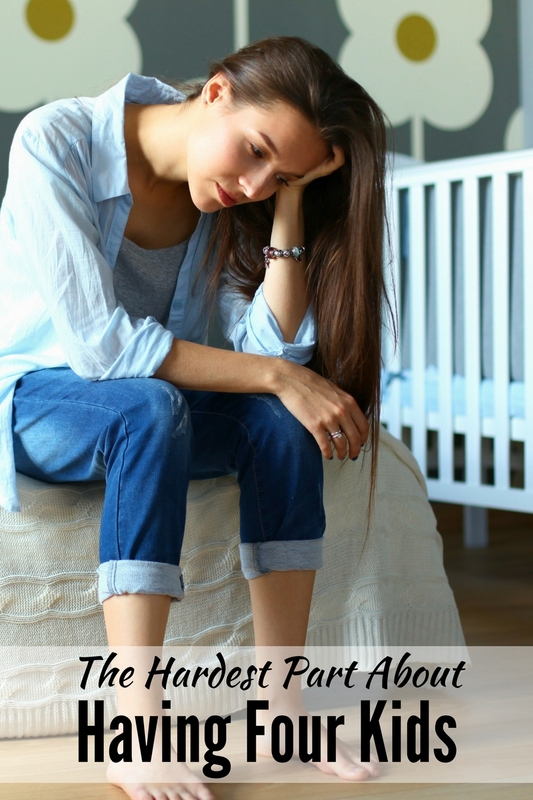 So other mamas, what do you think the hardest part of having a large family is? I have five but they’re not as close in age as yours. Thankfully the 16 and 11 year old help get the 3 year old in, without even asking or I’d never get them all in the car. We however are partial to Mumford and Sons, I will wait for you! Love this! I have four children as well. I find when I finally think we are all ready to go… someone has to go (poop that is! 😜) I can so relate. Hang in there Mama. I only have two (2.5 and 1), but we live on a second floor. I just gave up leaving the house without my husband around because I can’t haul a full meltdown Drake up the steps and carry Devin who at one is a strapping 25 pounds. Also, i got one of those cases for my phone that holds my credit cards and such. LIFE SAVER! I NEED to get one of those cases! Also, girl, I totally understand. I do okay getting the two littles in the car now (after two months of practice..) and the two bigger kids can get in almost independently. But when my 4 year old has a meltdown, I’m stranded. I can’t carry a two month old, two year old, and thrashing four year old in one trip, no matter how many carriers I have! I just had my fifth 2 months ago, but 3 1/2 years ago, I was just where you are- kids aged 5, 4, 2, and 6 months. I agree, getting into the car is one of the hardest things to do! I remember talking to a friend who had just had his first- or maybe his wife was pregnant with their first- and he was asking about how long it took me to get my kids ready to go somewhere. Assuming kids are dressed and I don’t have to pack a lunch- an hour. An hour to find my diaper bag or purse, everyone’s shoes (and jackets or whatever else they need) and then get out of the house and into the car so we can leave. I need to start getting ready to leave an hour before I actually need to leave. There is inevitably 3 or 4 trips back to the house after the kids are in the car to get granola bars, blankies, shoes, or whatever. I was pretty chronically late. Because who knew when there would be a diaper need/blowout! Now, they are 9, 8, 5 1/2, 4, and I’ve added a baby to the mix. It still takes a long time, but since they can all buckle their own seatbelts, (obviously, except the baby), it is a little bit easier. That is the long way to say… I totally agree! Getting in the car is one of the hardest parts! Good luck! YES! Always the trips back to the car and there is always, always, always, a blowout. Figuring out the van loading and un-loading situation has required multiple flowcharts in our house, as we’ve gone from 3 to 4 (ages 6, 4, 2, and 5 months, currently). A baby outgrowing the car carrier seat involves a complete restructuring of seats, as well. And, if I don’t get everything packed up the night before, then we’re probably not going. Yes, sometimes I feel like we’re playing tetris with the carseats! Oh, my! I feel for ya! I went through that with my 3 kids. Car rides would stress me out. I had one that would strip in the middle of winter. Forty degrees Celsius below and her boots, socks, mittens and hat would end up on the floor in seconds. Grrr! But now my kids are a bit older and everything is smooth. Somewhat. It won’t be long and they’ll have outgrown this stage. It doesn’t always feel like it in the moment, but they do grow up very fast. I had 4 children 5 and under. One of the hardest things for me is when everyone needs me at the same time. (It happens often but I’m talking, crying really really needing me). Baby is starving and waiting in his highchair to be fed. Toddler and preschooler are fighting over which color plate and things get physical. Kindergartener helps herself and spills powdered sugar everywhere, Preschooler and toddler are screaming and hurt. Baby climbs out of high chair even though he’s buckled in. (Oh yeah. Had to gethat kid a 5 point harness high chair.) Kindergartener is crying because she feels bad. Wow. Oh and the meal is burning on the stove. Omg this. Nailed it. I have a 3, 2, and 1 year old and it’s this every day. The car we have under control?! I have a 9 year old girl a 7 year old boy and twins 3 in June girls. It is so so hard. I never leave the house. School for the two oldest is across the street and I can relate to night time routine. My kids are 5, 4, 2 and newbie. Oh man! The hardest part for us is dinner time. The second everyone is sitting, everyone needs to pee… Again. Then water gets spilled… Then they need to pee. Then baby wants to nurse and everyone wants more and needing to pee again. Yup, peeing… Again. Dinner time is dreaded time at my house. the hardest part for me is the actual act of cooking dinner, my hubby doesnt get off till 7/730 so trying to cook anything with 4 girls underfoot and fighting and nagging and asking irrelevant questions makes it difficult to NOT burn dinner. they are 7,4,2, and 10 weeks so i got A asking to help cook, (wich i like doing if i have the time and patients) and i got B whinning because she wants to do what A is doing and C peed on the floor again and the baby is hungery. so we have become the family that has microwave dinners and left overs more often than i would like.. i used to LOVE cooking back when we we only had 1-2 kids and the hubby was home for dinner it was my quiet time but now its just a rush of hurry up and eat so we can go get dad and get ti bed for school. thats probably the hardest part of y day that the fighting between my 2 older ones. drives me nuts. This was a great read. Thank you so much for sharing your story. Beautiful chaos. That’s the very best way to describe it! I have 4 too with a similar age span, and it gets better! Once your littlest is 2 it will be easier; well, the car will be easier. 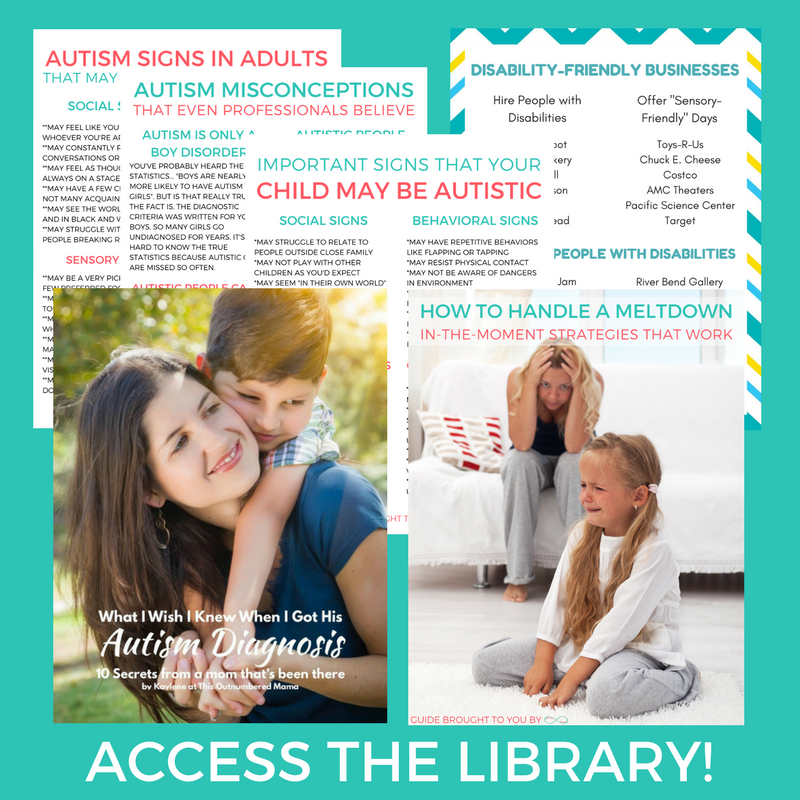 The 2-year-old tantrums however…. This too shall pass. Many people don’t really know how hard being a parent can be. Thank you for sharing this and letting everyone know that being a mom isn’t really easy, even though it’s probably is the best job in the world. Yes!!! My four are 5, 4, 2 and 9 months and doing the school run twice a day makes me cry! And then there’s the inevitable screaming from the 2 year old when we get home because he doesn’t want to get out of the car. It has to get easier right? Lol, I can relate. Now my four kids are 3, 4, 9, and 11 and thank God it is getting a bit better with time! I have 5 aged 11, 9, 5, 3, & 1. I totally feel you on everything you said. Even with 2 that are a little older it’s complete chaos and still takes longer to get ready and into the car the the drive and time spent wherever we’re going.